NEW YORK (Reuters) – Citigroup Inc (N:C) sees second-quarter markets revenue coming in “flattish” compared to a year earlier, Chief Financial Officer John Gerspach said on Wednesday. Speaking at an investors conference, Gerspach said the equities portion of total markets revenue will likely be stronger than that from fixed income and commodities trading. Gerspach also said the company could see more cost savings in its consumer banking operations in 2019 and 2020 than executives had projected in July 2017 at the bank’s investor meeting. “In consumer, there is likely to be some upside,” he said. “More and more customers, they really want to interact with us digitally from mobile platforms,” which reduces the cost to serve accounts, he said. 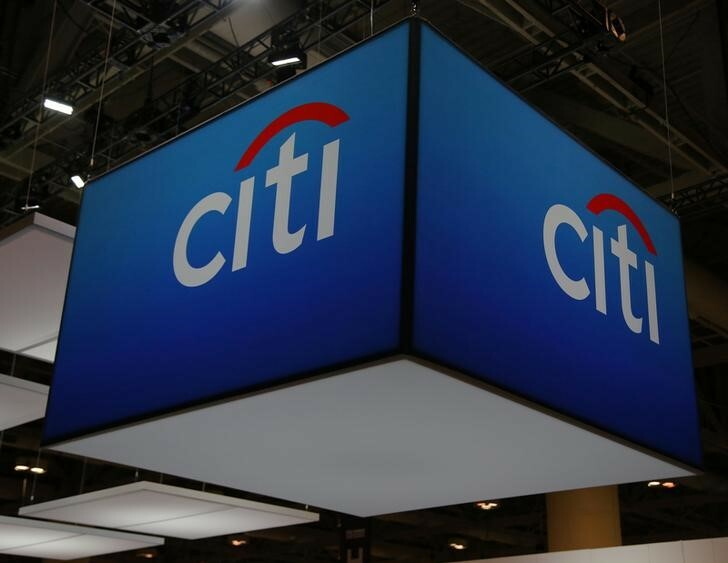 Citigroup has said it will use a smartphone app to offer “national digital banking” accounts to expand its reach beyond the six cities in the United States where it has branches.